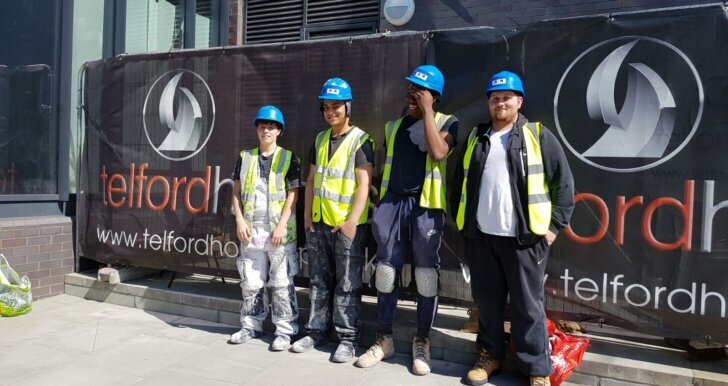 In late 2016, K10 was contacted by Shaun Perry from Telford Homes who asked us to source a large cohort of local apprentices to join them on their Bermondsey Works site in Southwark, a mixed development including a sixth form centre for the City of London Academy as well as residential units. K10 placed three dry lining apprentices with one of Telford’s sub-contractors, OCL. 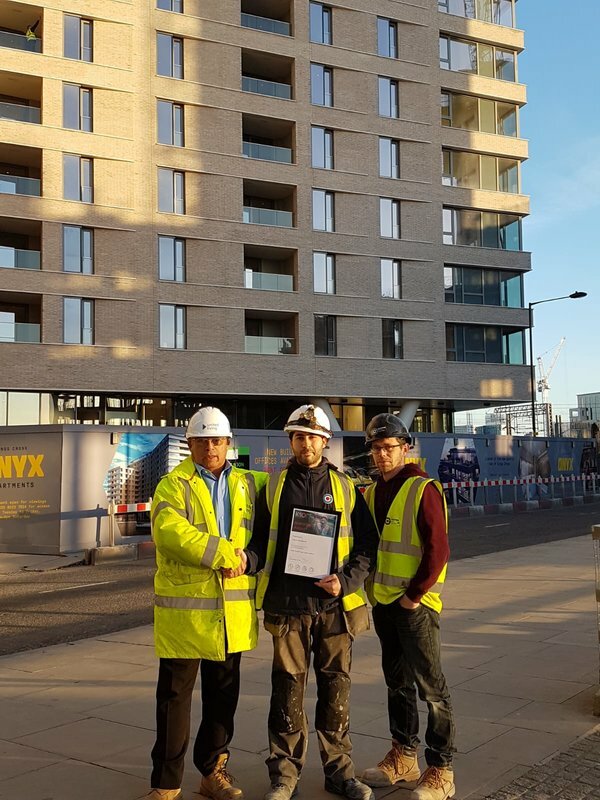 The apprentices Travis, Orlando and Jerome were very happy with the tasks assigned to them on site, Jerome said, ‘the work they gave us was really good and varied and allowed us to gather high-quality evidence for our NVQs’. Travis added, ‘they also allowed us to complete tasks independently so we could develop our own skills and know what and how to improve’. 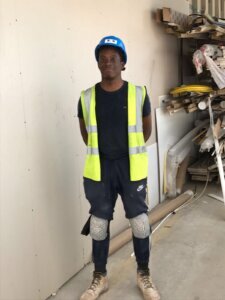 In addition to the three trainee dry liners, Telford also arranged for two apprentice carpenters, Daniel and Lucas, to be placed on site with their carpentry subcontractor, Oakwell Building Services. 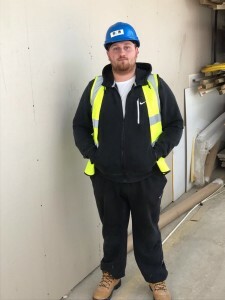 Daniel said ‘the work I completed on site was great; I enjoyed going to work in the morning, everyone on site was very happy to help.’ Lucas added, ‘I was allowed to work individually and having the trust of my managers on site gave me a good idea of what to expect from the working world after I’ve qualified’. 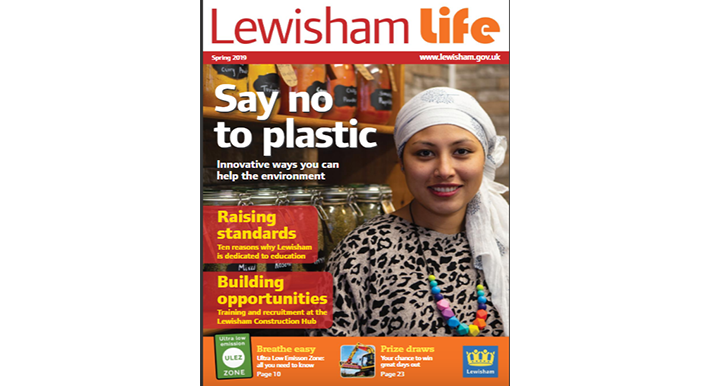 Lucas also went on to say ‘since being on this site I can now hang doors and use power tools with more confidence. 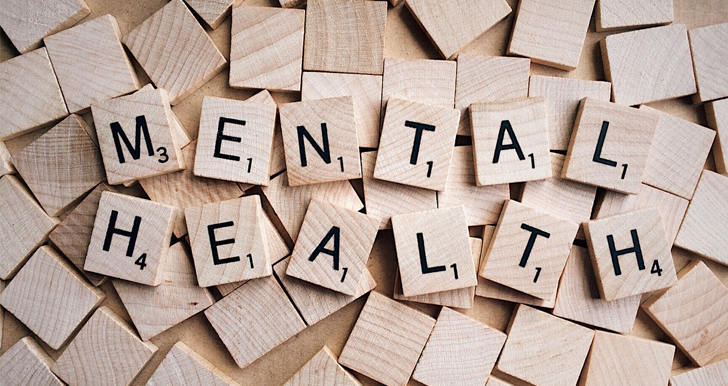 Without securing this placement I would most likely not be in work as I found it very difficult to find employment before, due to my lack of experience. The whole project has been interesting and a lot more fun than I thought it would be, I am really looking forward to the future’. Finally, Telford arranged a further placement for a painting and decorating apprentice. Paige was placed with the painting sub-contractor, DPL, she said, ‘I am really enjoying site, people are helpful and the environment is a lot friendlier than I expected it to be. 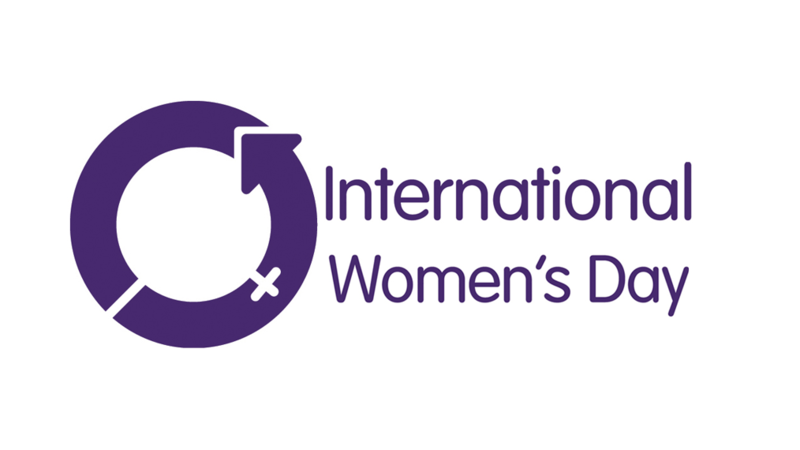 As a female, I worried that I might be treated differently on site but it has been the opposite, the site managers have been super friendly and the support from K10 has been unwavering. 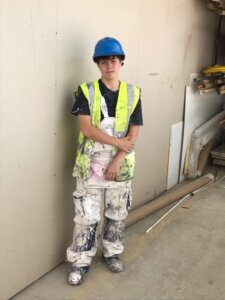 I am now looking to have a long and prosperous career in construction’.